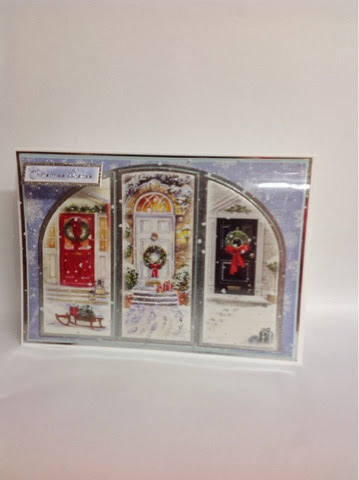 This card has been made using Hunkydorys SNOWY DAYS collection. I have added an acetate dome over the main image. I have also used the surrounding card that the topper image is surrounded by. Bazzill basics baby blue textured card.